Do you need to get rid of those old appliances? Maybe pick up your new ones? 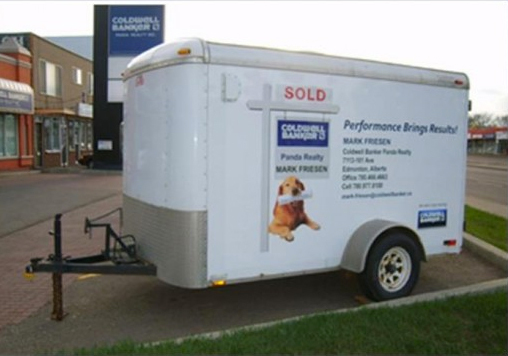 Need a little extra cargo room moving day or need a trailer for your spring cleaning?